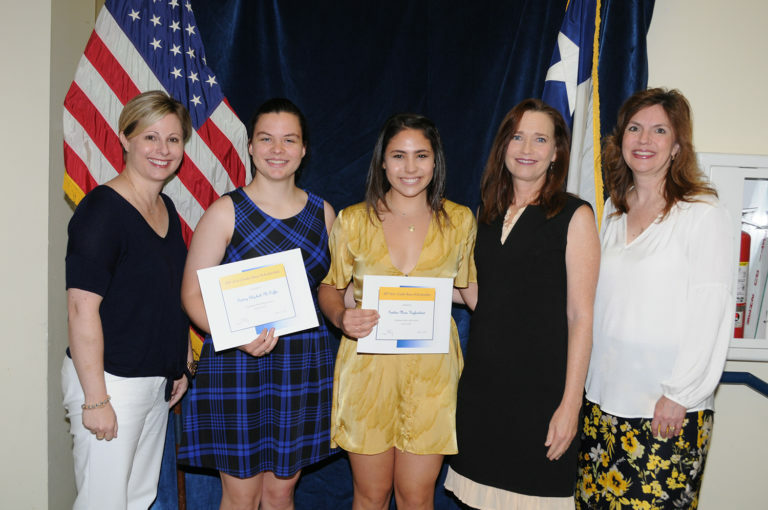 HP Arts awards a scholarship each year to a graduating Highland Park High School Senior(s) who has demonstrated a commitment to excellence in Fine Arts by studying the same fine art for four years and who plans to continue this study in college. This scholarship is open to any student who has taken four years of the same fine arts class at Highland Park High School. HP Arts extends our sincerest gratitude to the families of HPISD for supporting the arts with your generous donations and to our cornerstone benefactor, La Fiesta de las Seis Banderas.